What? Delivering maternity care in the provinces: Midwives & midwifery in Birmingham and environs 1794-1881 seminar. Where? WF38 of the Medical School, University of Birmingham. When? 5.30pm, 9 October 2014. The History of Medicine and Health seminar series at the University of Birmingham resumes on Thursday, 9 October. 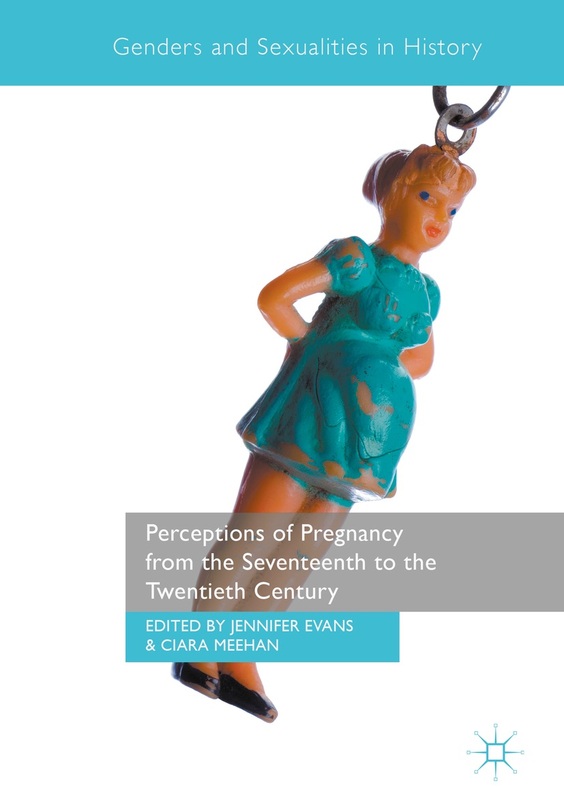 The first seminar will be addressed by Dr Fran Badger (University of Birmingham) who will speak on ‘Delivering maternity care in the provinces: Midwives & midwifery in Birmingham and environs 1794-1881’. This entry was posted in In Britain, Past and tagged midwives. Bookmark the permalink.